 We are looking for an experienced Diagnostic Technician to join the Peoples team at our Speke dealership. In a fast paced environment where the customer always comes first, you will be responsible for carrying out diagnostic work, repairs and servicing of all Vehicles in accordance with the Company and manufacturer’s work specifications, ensuring each customer receives excellent customer service. We are looking for Technicians who have experience in both minor and major mechanical work. Carry out diagnosis, repairs and servicing to the highest standards and to the appropriate specification. Carry out diagnosis of system faults and rectify the faults, including replacing components and returning vehicle systems to manufacturer specification. Deliver and maintain high levels of quality and excellent levels of customer service at all times. Ensure all work is carried out observing safe working practices of self and others. Liaise and seek advice from colleagues and supervisors in situations that are over and above work specified. Check level and quality of work through use of diagnostic equipment and road testing vehicles after work has been carried out. Liaise with Workshop Controller and Service Advisor. Complete relevant service documentation (Job sheets, PDI’s, service reports) in line with warranty and Dealer requirements. Attend training in accordance with Ford Motor Company’s Premium Standards. We offer continuous development and training in all of our roles and those who wish develop further will be encouraged to do so and will be afforded access to the Ford Masters training programme. 8.30am to 5.00pm Monday to Friday, together with a Saturday rota basis.